We can handle all your auction needs. Licensed and bonded in Ohio and West Virginia. Auctioneers are Kenny Bigley, Greg Christy and Tim Price. 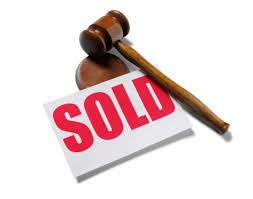 Over 35 years of experience serving all your auction needs. We are an "on site" auction service. We are licensed and bonded in the states of Ohio and West Virginia.